Henry Doulton was particularly fortunate in his choice of John Slater as the first Art Director for the Nile St, Burslem, factory. A talented painter, Slater had been apprenticed at Mintons Ltd under Joseph-Francois-Leon Arnoux before succeeding his brother Albert Slater as the art director of Pinder, Bourne & Co. Doulton retained Slater who continued as Art Director until 1914; only to be succeeded by the versatile and equally talented Charles John Noke. The artists and decorators assembled by John Slater and his successors at Burslem from the 1880s onward matched in skill those of Worcester and Derby and were responsible for Doulton’s phenomenal success as a manufacturer of ornamental ware and tableware in both earthenware and bone china. Artists were recruited from the Lambeth factory, attracted from the other fine china manufacturers including Minton, Royal Crown Derby and Royal Worcester, and were also taken from the various art schools and trained in-house. 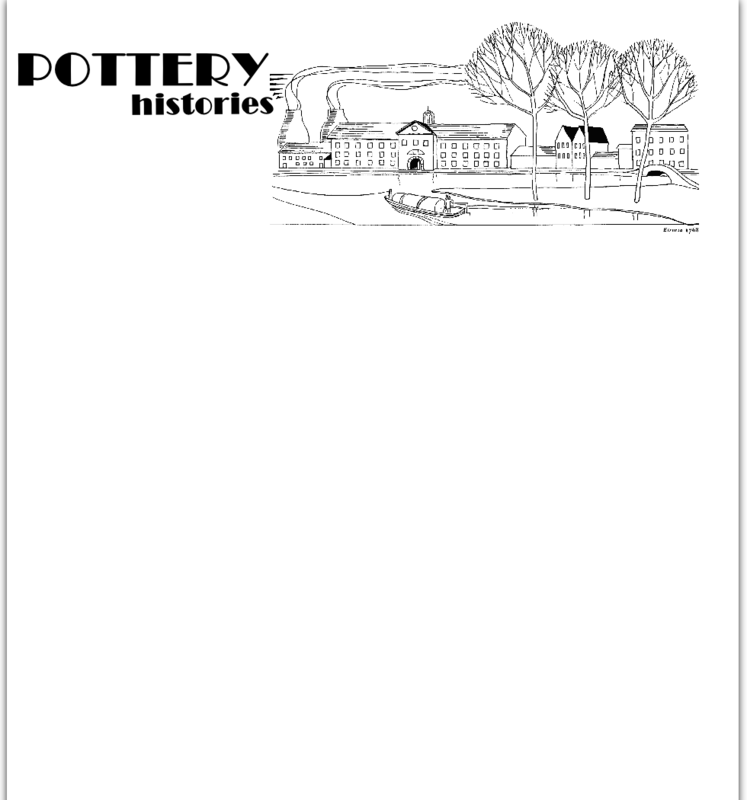 An annotated list of the Doulton Burslem artists/decorators can be found here: Burslem artists/decorators.